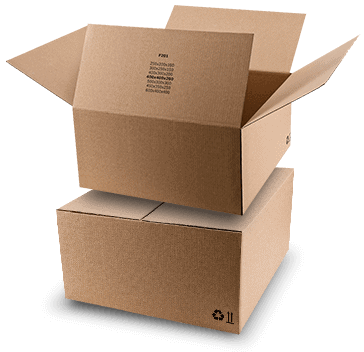 Packaging solutions that maximize the safety of shipment and minimize costs. 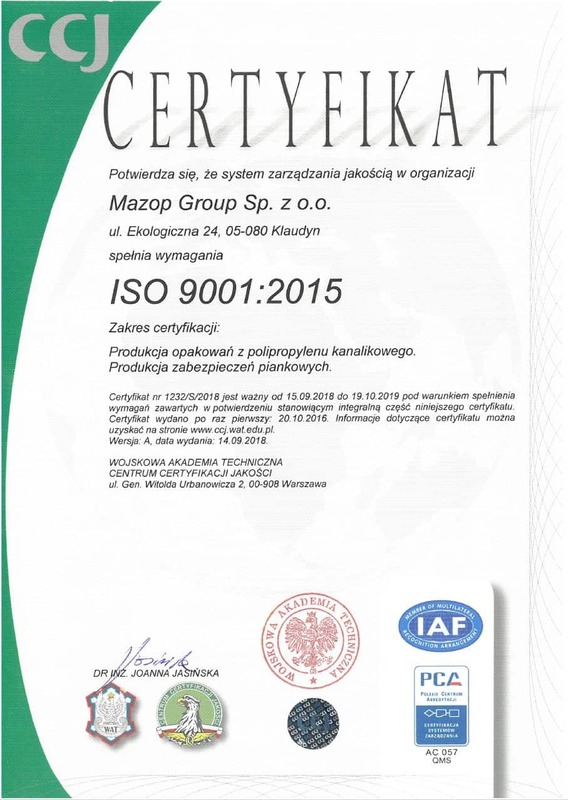 Products and solutions offered by us result from many years of trials, designs and improvements tested in the course of shipment of millions packages by courier companies. 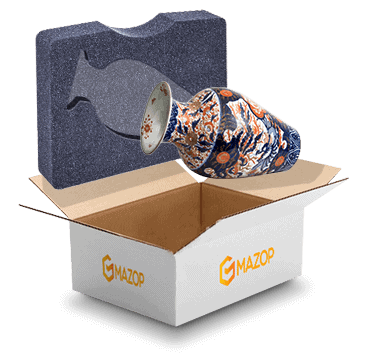 In our company, we can design dedicated packaging for shipping your product; in addition, we can manufacture a polyethylene foam protection, thanks to which the product will be 100% protected. 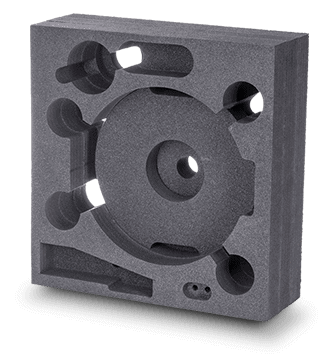 Polyethylene foam is an increasingly popular material used to protect products in packages. It provides good cushioning and aesthetic appearance. All products are individually tailored to the customer’s needs. Fixbox is an innovative combination of a super-flexible foil with corrugated cardboard. 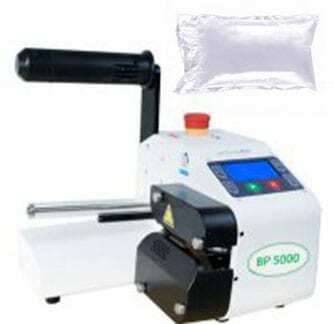 The packages allow you to pack products of various shapes and sizes. They take up little space in the warehouse, allow you a quick and safe packing the product for the customer. They are made of paper and pure PE so they are also very ecological. Fixbox packaging maximizes safety during shipment. Our offer includes both air fillers to fill empty spaces in packages, as well as inflated mats that ensure good cushioning and protection of products. The main advantage of this solution is its versatility and saving of space in the warehouse. This system ensures fast and easy packing of goods and optimizes the shipment preparation process. After securing the product, we choose the appropriate outer packaging. 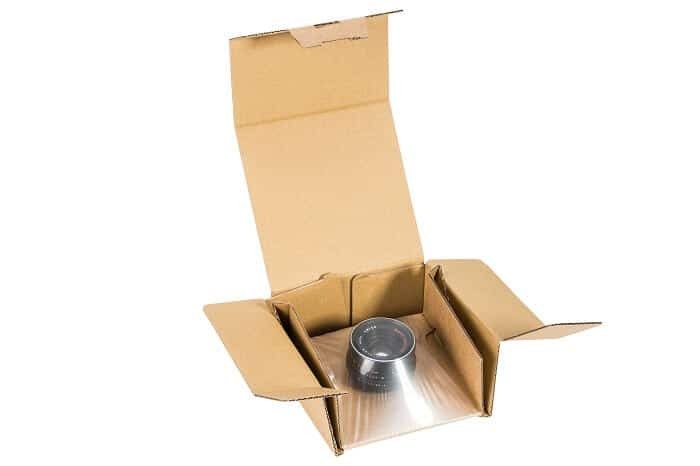 We manufacture packaging with an automatic bottom, equipped with an adhesive strip and made of selected high quality cardboard. The purpose of all these measures is to choose the optimal solution in terms of safety, time of packaging and the costs of the packaging itself. We offer the latest packaging solutions for e-commerce market.